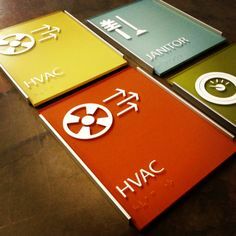 It describes ways of improving wayfinding around healthcare sites. It stresses the need to work from an effective wayfinding strategy and to approach the issues in a consistent and properly planned manner. ‹ Is your ward dementia friendly?